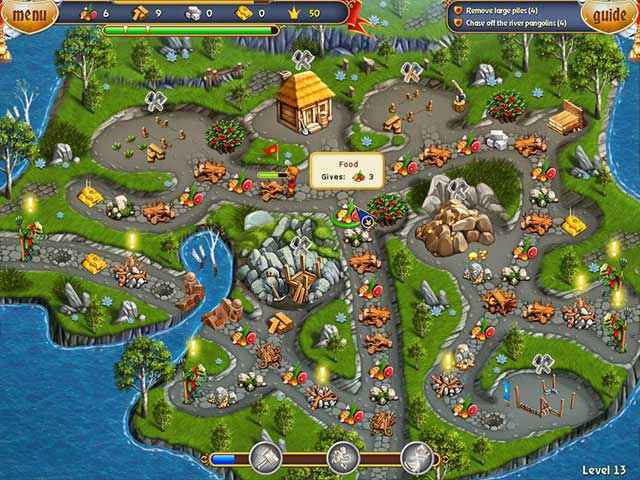 Free Download Fables of the Kingdom II Game or Get Full Unlimited Game Version! Help the heroes overcome all obstacles in their journey and save King Artos from a terrible curse! In order to get advantaged of playing Fables of the Kingdom II full unlimiteg game version you must register the game. 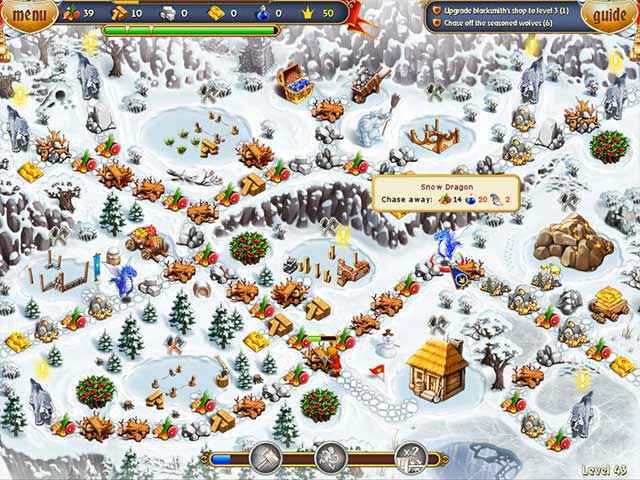 Manage resources, gather food, clear roads and more!